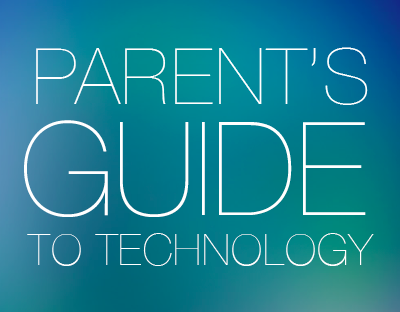 I’m excited to point you toward a GREAT and FREE resource you can grab for your parents right now A couple buddies of mine put together a Parent’s Guide to Technology. It is super cool, totally free and talks about the basics all the way to some pretty advanced info for parents that are fairly savvy. Either way, you are a hero for equipping parents to better guide their teenagers in this area. Win! Technology isn’t inherently evil, it’s more about how we choose to use technology. As parents and Christians, it’s our responsibility to build character in our children, so once they reach adulthood they are able to make responsible decisions on their own. With technology, we need to give them healthy Biblical guidelines and boundaries that create long-term values. Facebook won’t last forever (thank goodness), but God’s truth will always transcend our culture. It becomes less about the technology and more about guiding our child to make good choices – giving them a filter to know the difference between right and wrong. How we use and teach our children to use technology is an extension of our values and character. We need to raise a generation that reclaims technology for the kingdom of Christ and uses it in a way that is pleasing to God. Did I mention it was free? Grab it now!